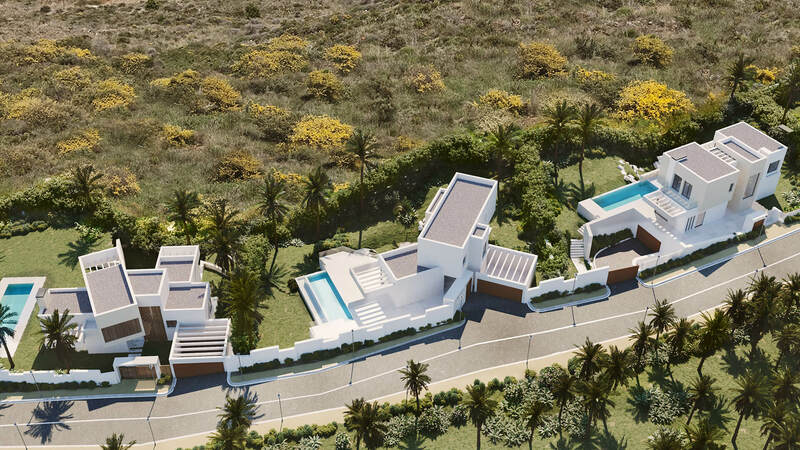 Mirador del Paraíso is an exclusive gated urbanisation with a Unique Access Entrance and 24 hours security. 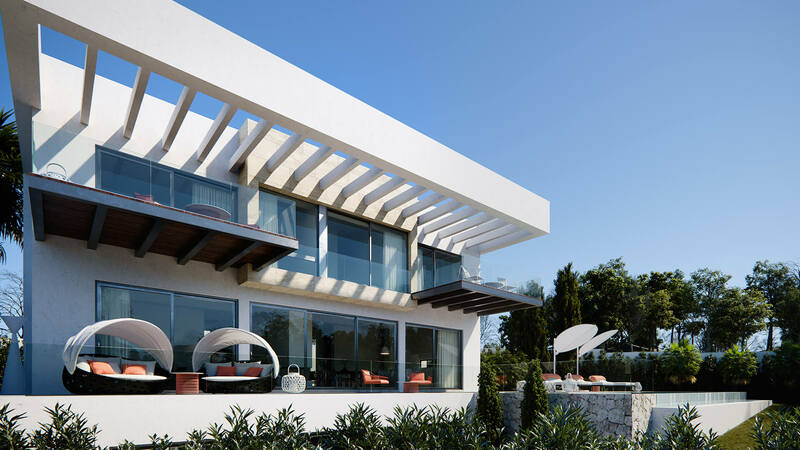 Each of the villas is protected and secure thanks to the unique security measures in place for accessing the development. 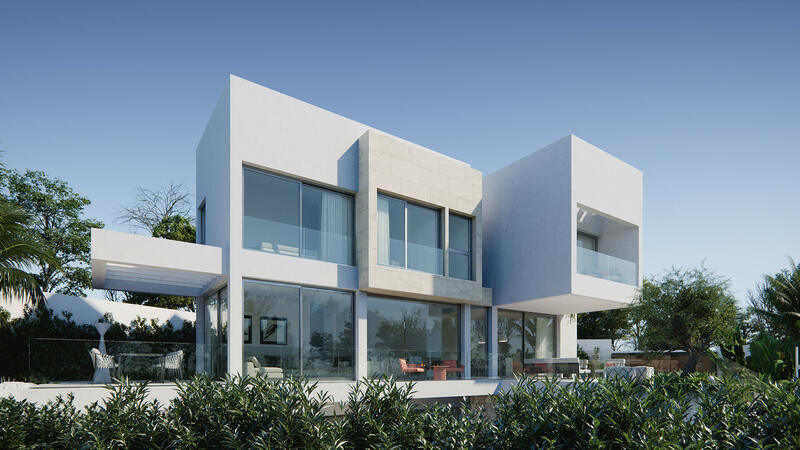 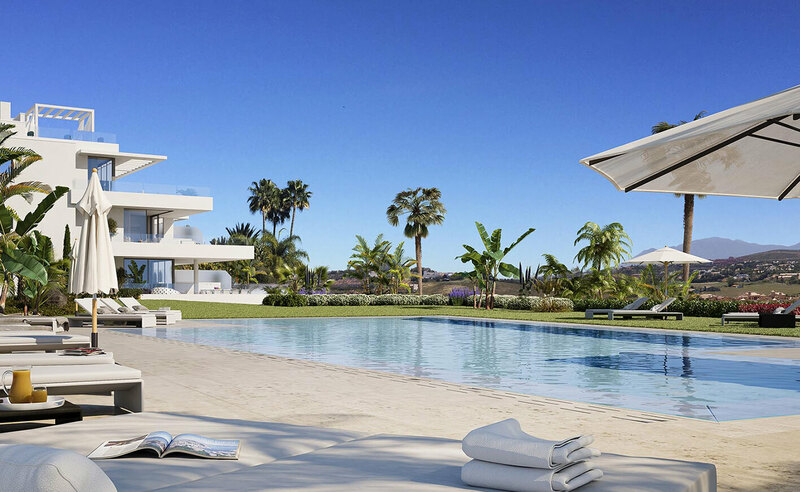 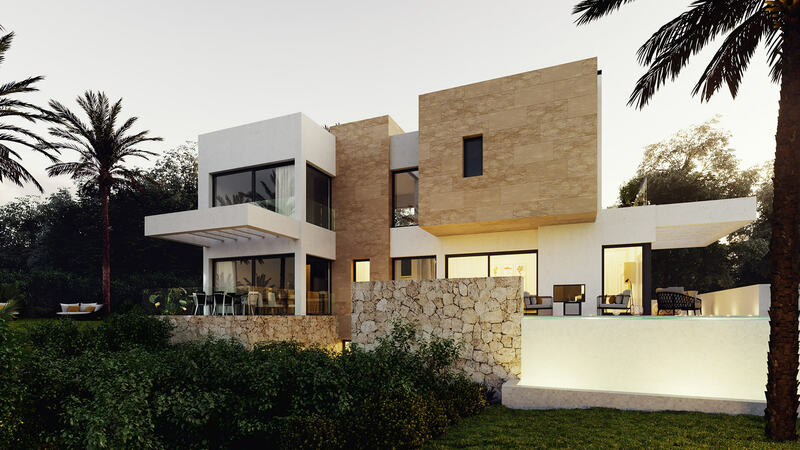 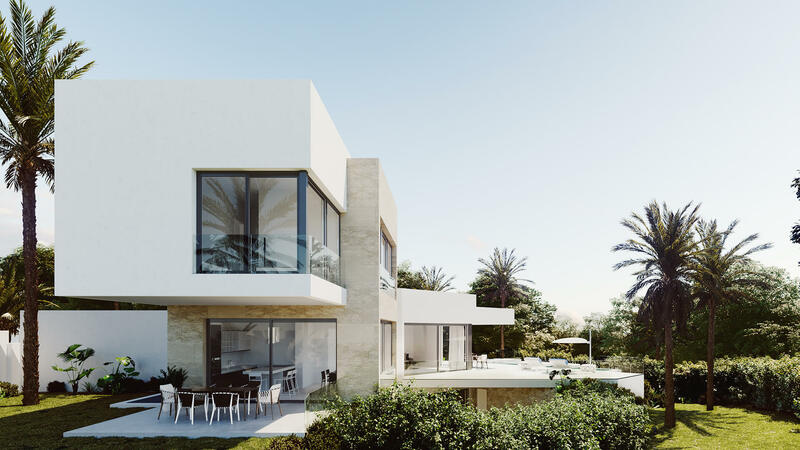 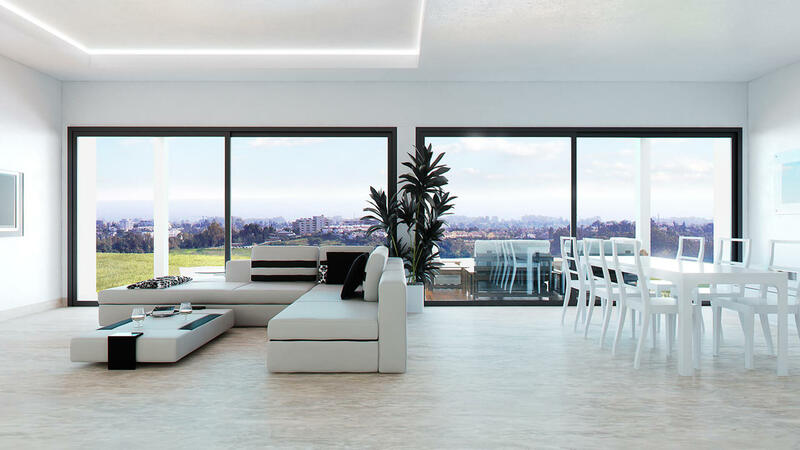 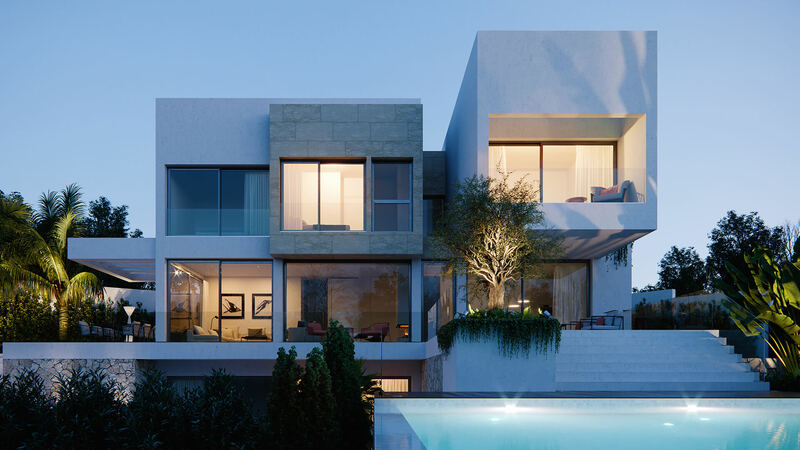 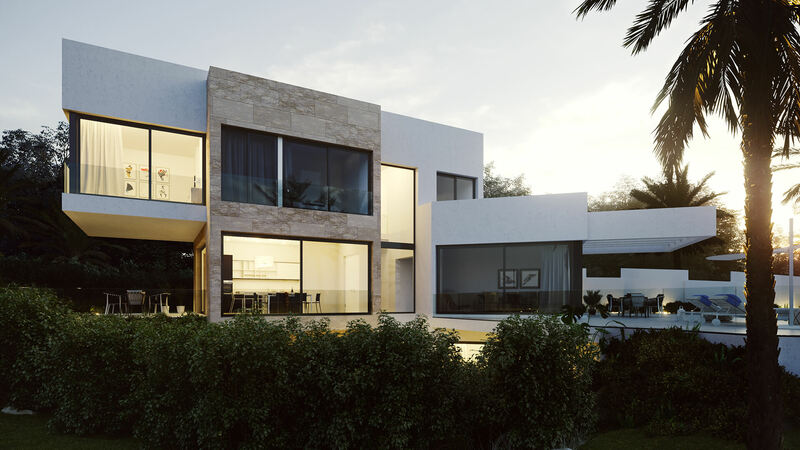 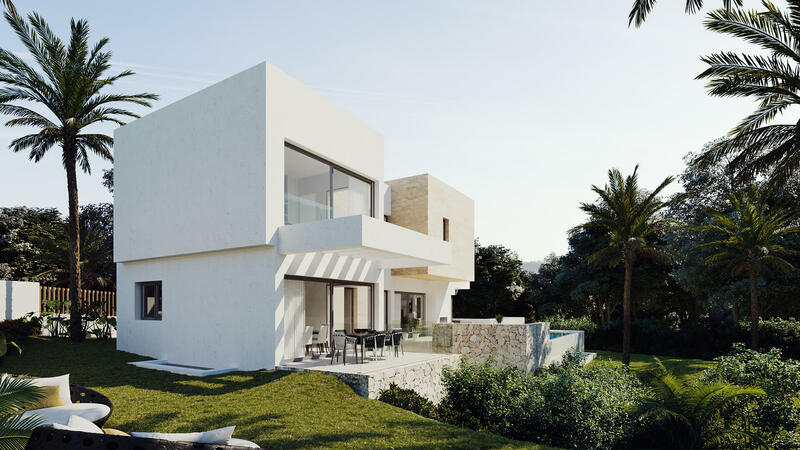 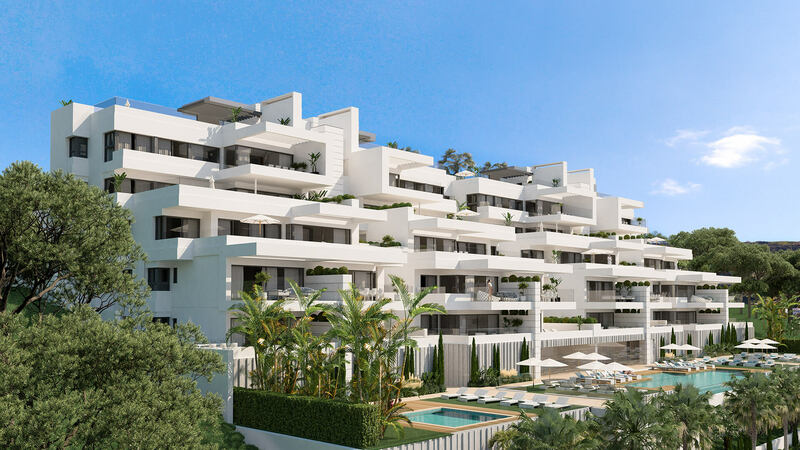 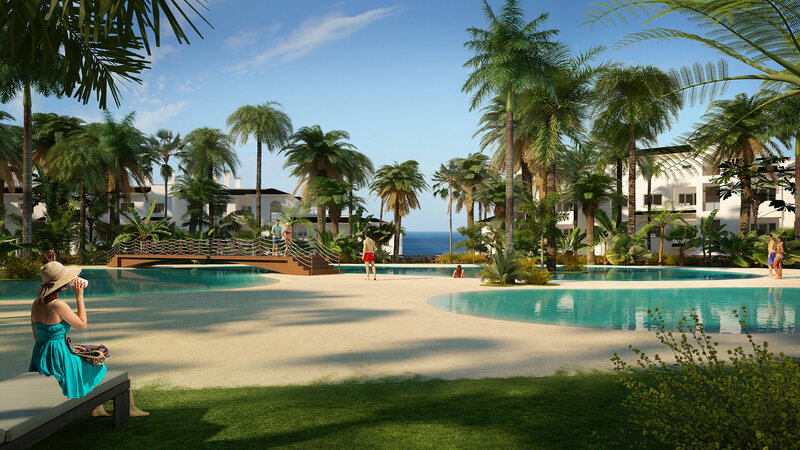 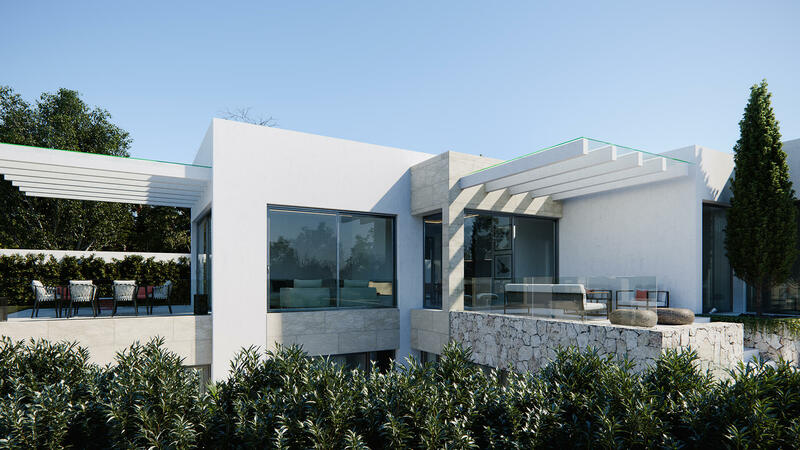 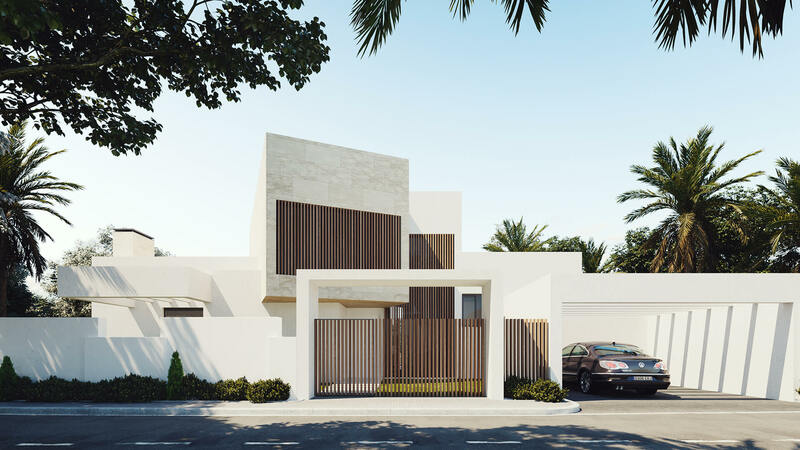 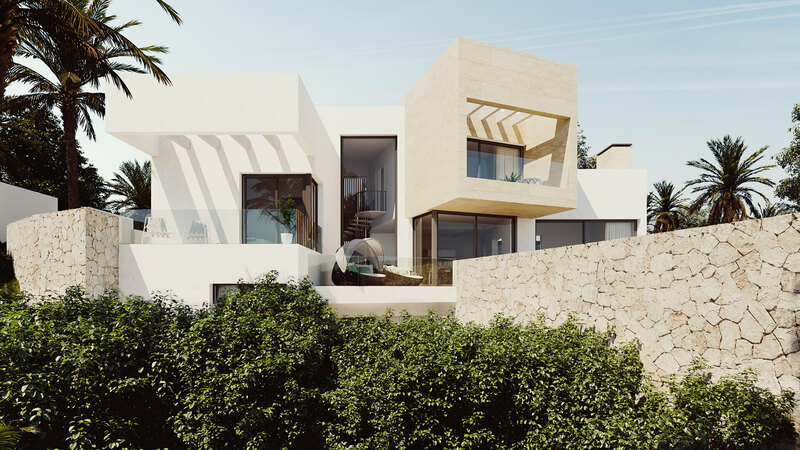 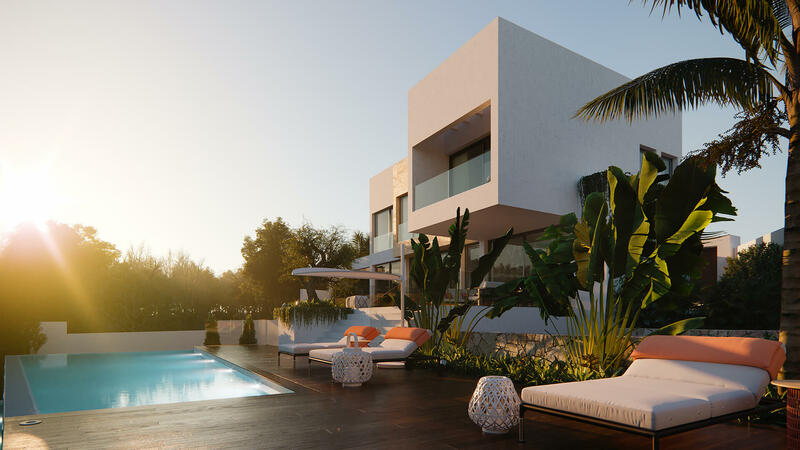 The villas each represent the exclusivity of Mirador del Paraíso with unique design with various architectural styles, interior designs and exclusive vanguard gardens. 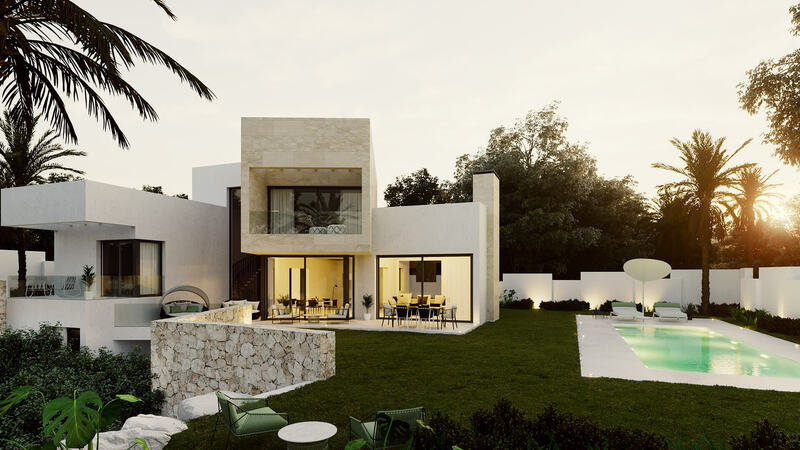 The villas offer up to an amazing 400m² built size, constructed and finished to the highest standards. 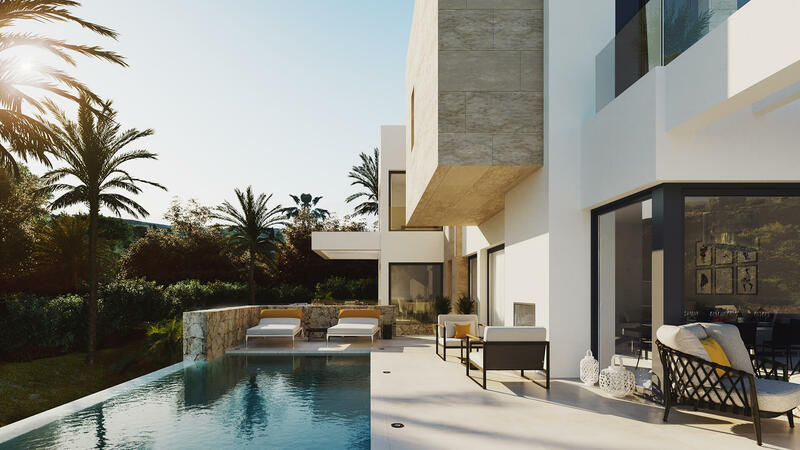 With up to 400m² of gardens and private swimming pools, Mirador del Paraiso is a unique space to share and enjoy with your family and friends. 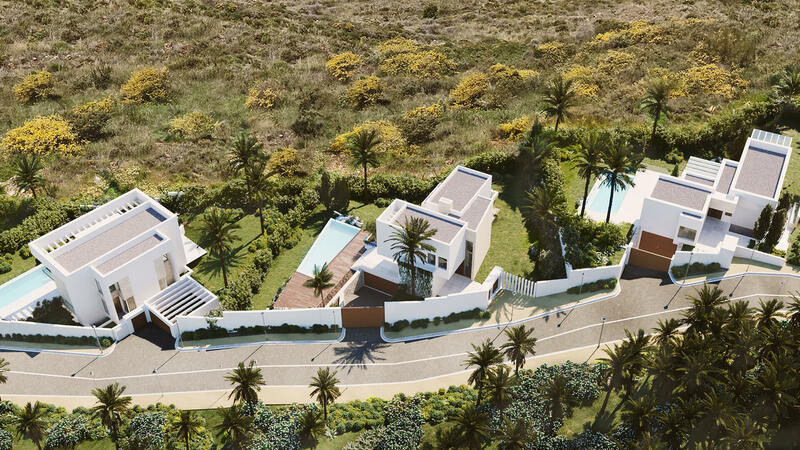 The surrounding area offers golf, sea and mountain views - a privilege that is available only to the few! 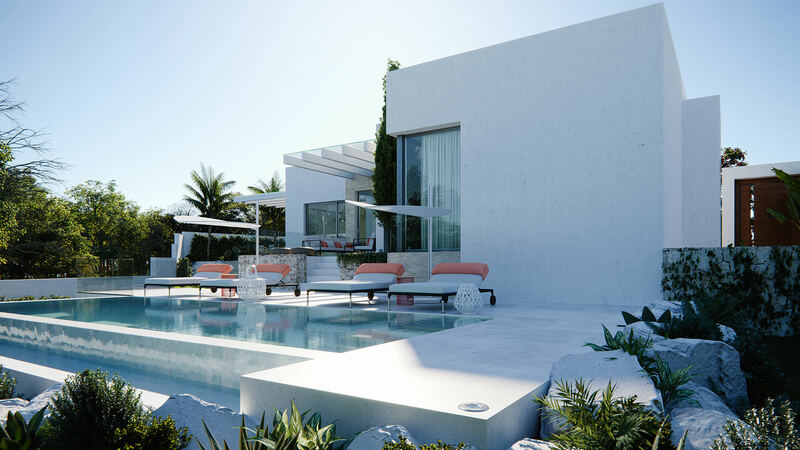 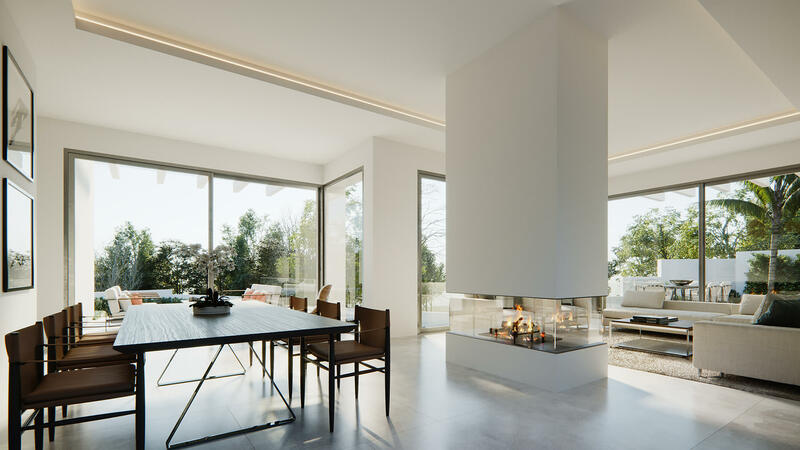 The development is the result of cleverly combined elements where the detail and quality is paramount, making the villas and their surroundings unique and relaxing places to live.